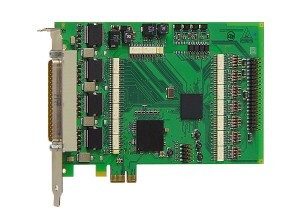 The digital PCI Express boards of the APCIe-xxxx series are intended for use in an industrial environment. 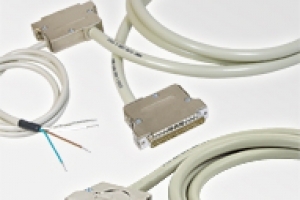 They are equipped with numerous protective circuits, such as filters, optical isolation, protection against overvoltage and short-circuits, etc. 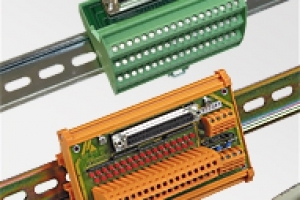 Thus they ensure a reliable and smooth operation, particularly in case of dangerous interferences like voltage peaks or high currents. 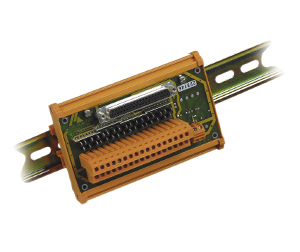 With ADDI-DATA PCI Express boards, you secure your investments in the long term. 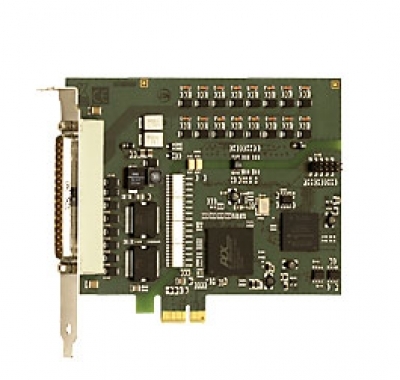 A list of available drivers for Windows 8/7/Vista/XP and Linux as well as programming samples can be found in our download section. 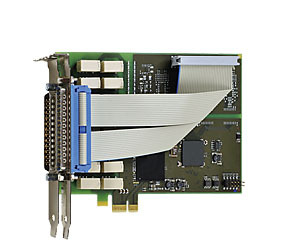 Your application is running with ADDI-DATA PCI boards and you would like to upgrade to PCI Express boards? 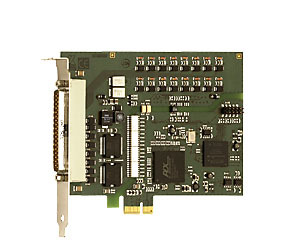 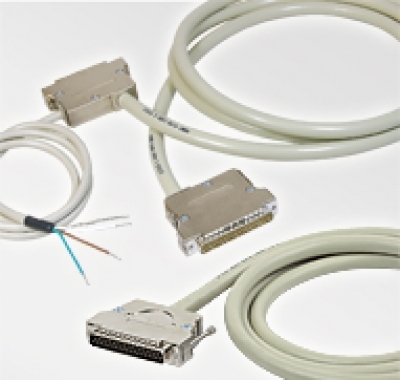 Our PCI Express follow-up models are functionally compatible with our PCI boards. 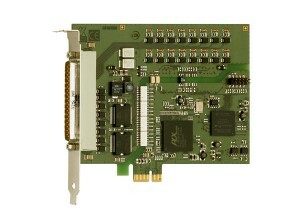 Benefit from the new technologies and the new efficient FPGA components that we have added to our PCI Express boards.